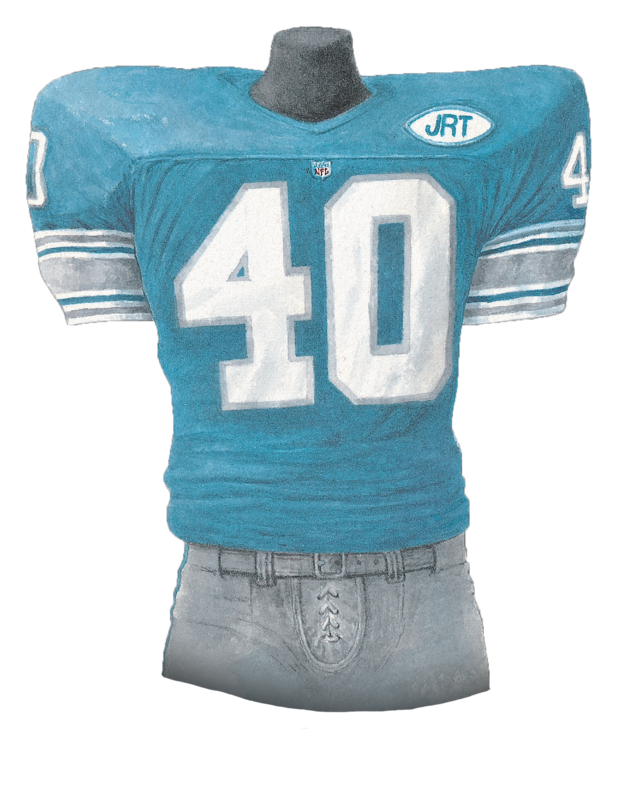 1957-1960: The Lions began wearing separate colored uniforms on the road on a permanent basis in 1957. 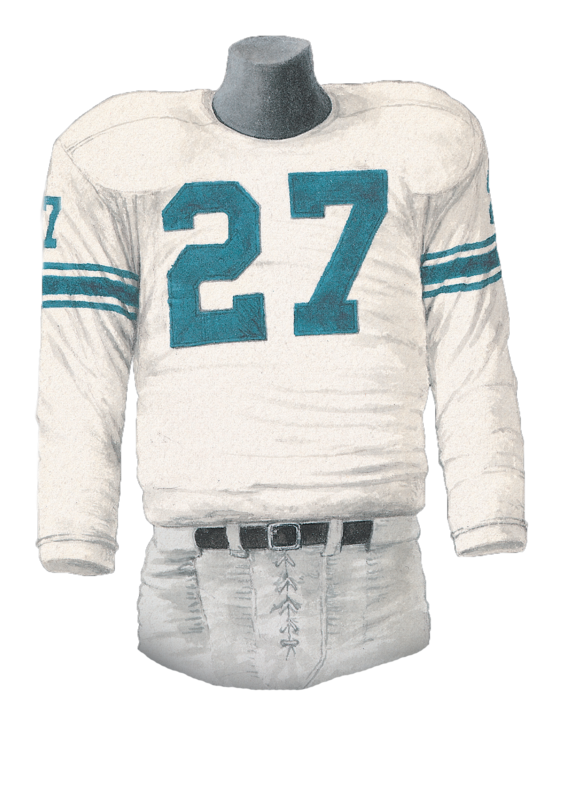 The jersey was white with three blue stripes, one thick between two thin stripes, on the sleeves. 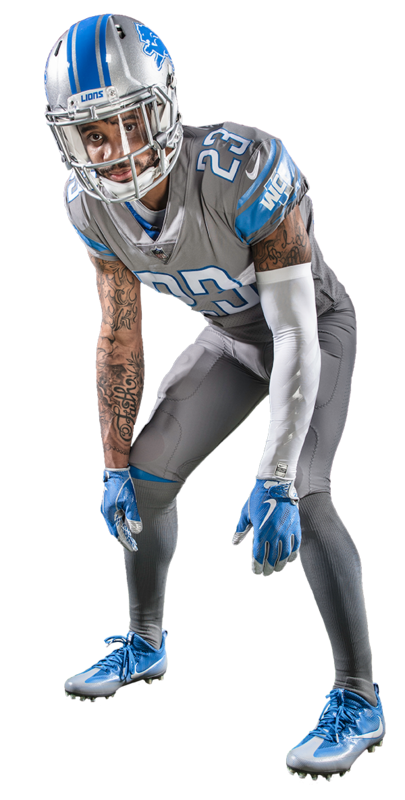 The numbers were blue and the helmet and pants remained silver. 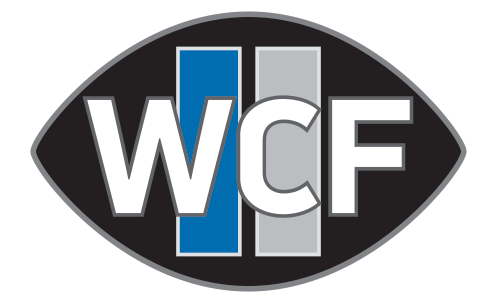 1961-1967: In 1961, William Clay Ford’s first season as the team’s president, there were some significant uniform changes. 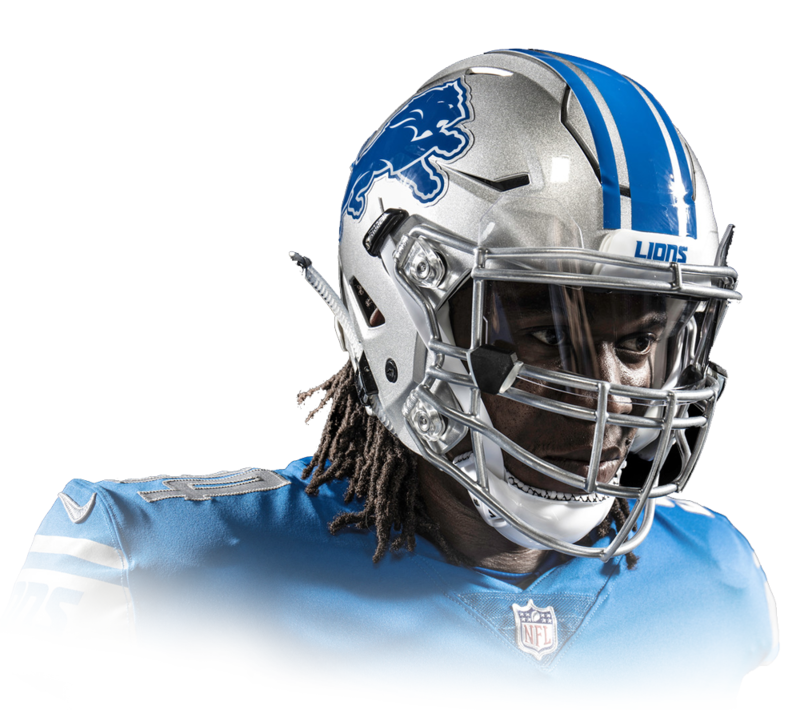 The helmet remained silver with a grey facemask but now had the leaping-lion logo as well as two vertical blue stripes running from the back to the front. The pants also had two vertical blue stripes. 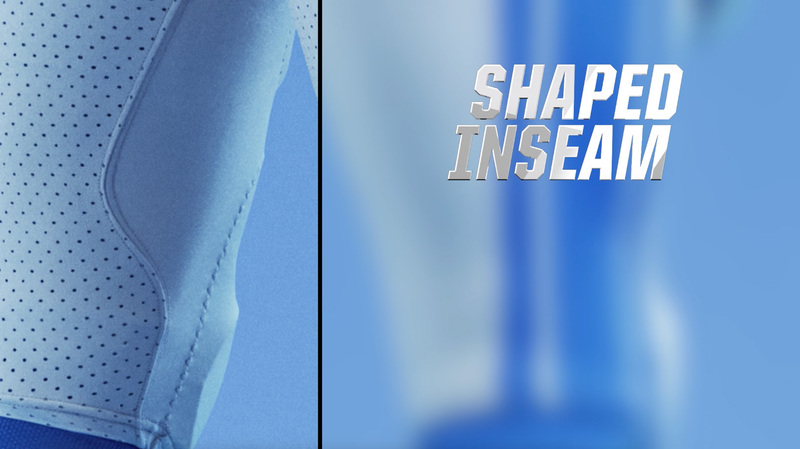 Three silver stripes, one thick between two thin, were added to the arm sleeves of the home jersey. 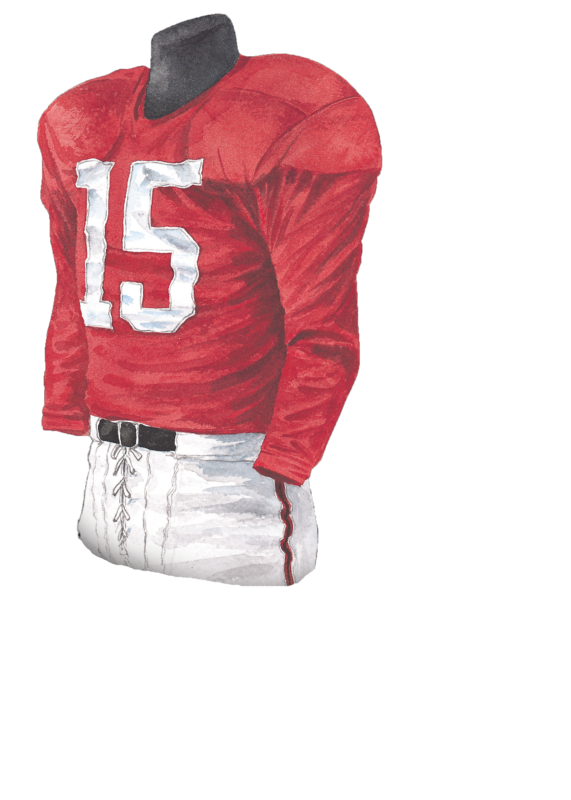 The away jersey remained the same. 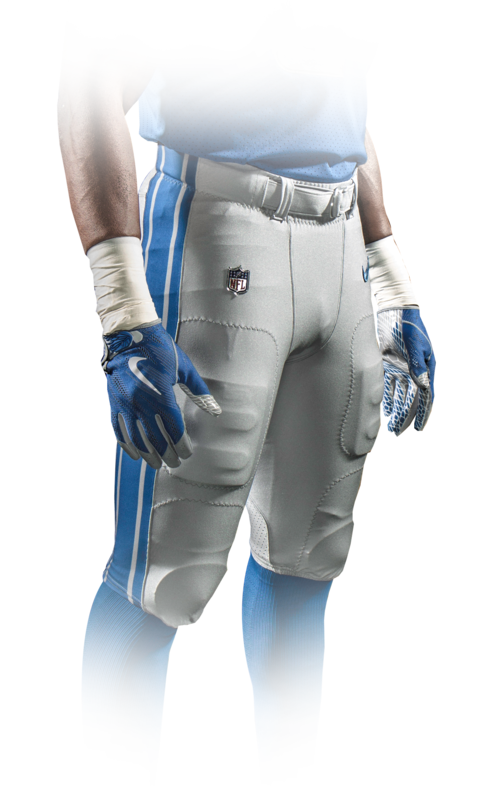 1934-1947: The first uniform donned by the Detroit Lions included a blue jersey with gleaming silver numerals, silver pants and a silver helmet. The shoes were black. 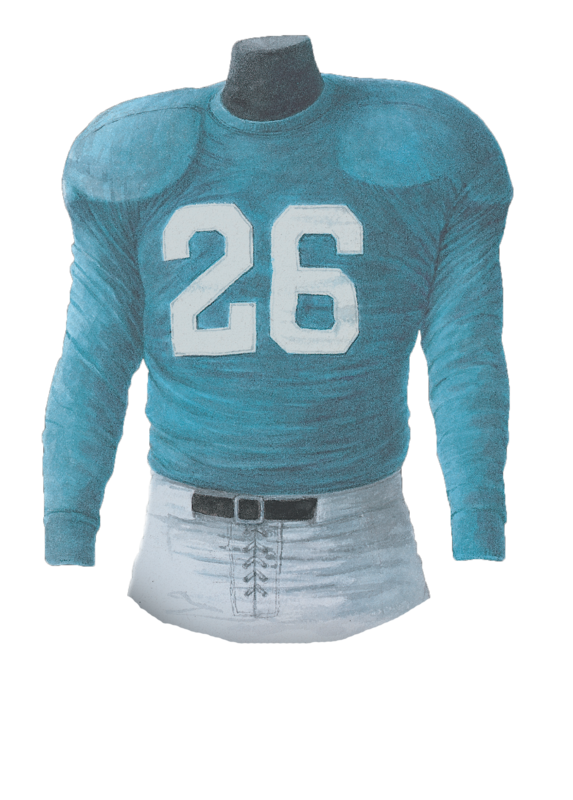 The shade of blue used for the jersey became known as ‘Honolulu’ blue. 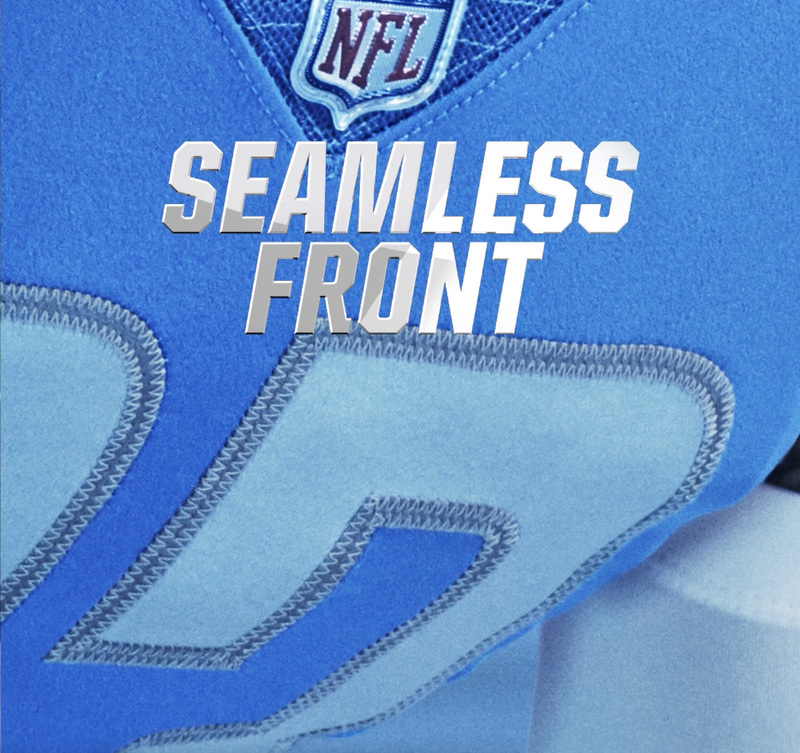 2000-2002: In 2000, the Lions moved the numbers that were on the sleeves up to the shoulders. 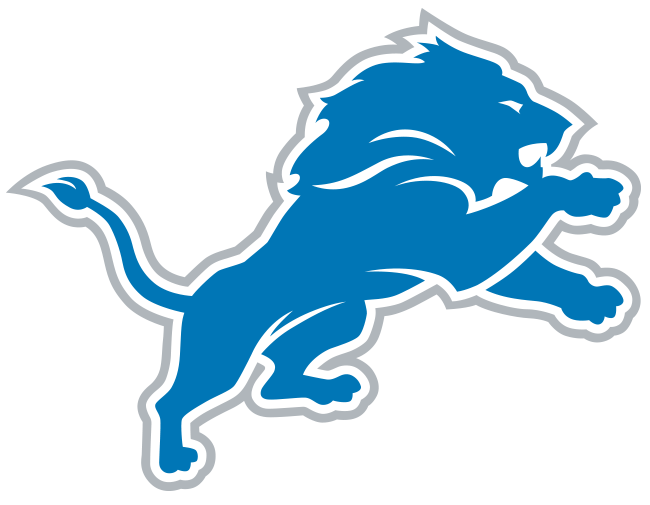 The Lions wore a patch commemorating the first game at Ford Field September 22, 2002 against the Green Bay Packers. 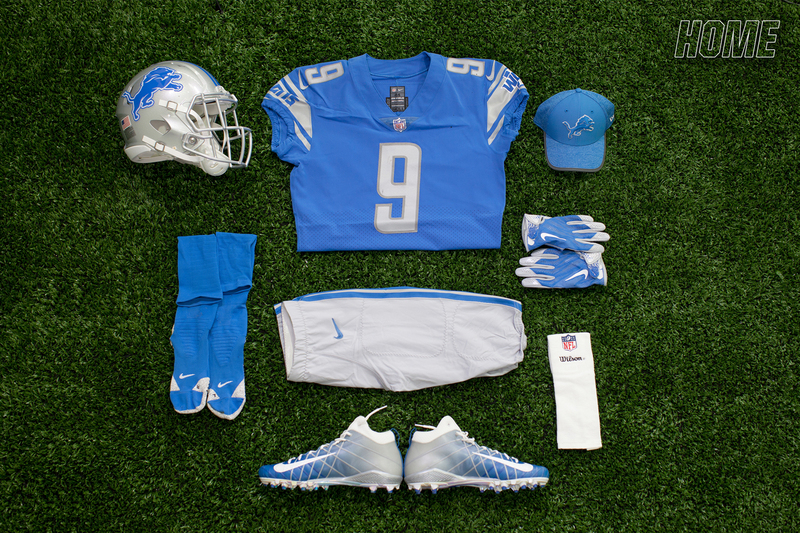 2012: The NFL launched its new partnership with Nike in April 2012, and now the Lions uniform not only features the NIKE logo but also features the new Nike Elite 51 technology. The collar changed from black and silver piping to a solid blue. 1948: Alvin ‘Bo’ McMillin joined the Lions after having success as a college coach at Indiana University. 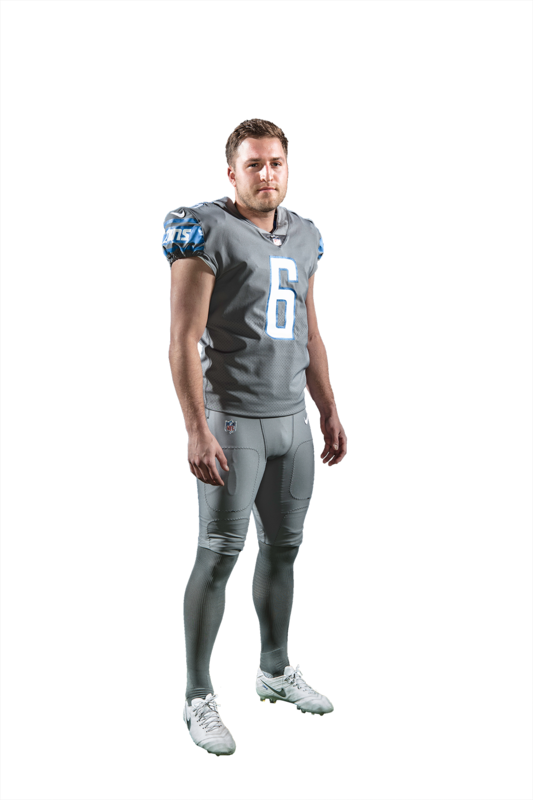 Soon after his arrival, McMillin changed the colors of the Lions’ uniforms with the new colors resembling those of his Hoosier teams. 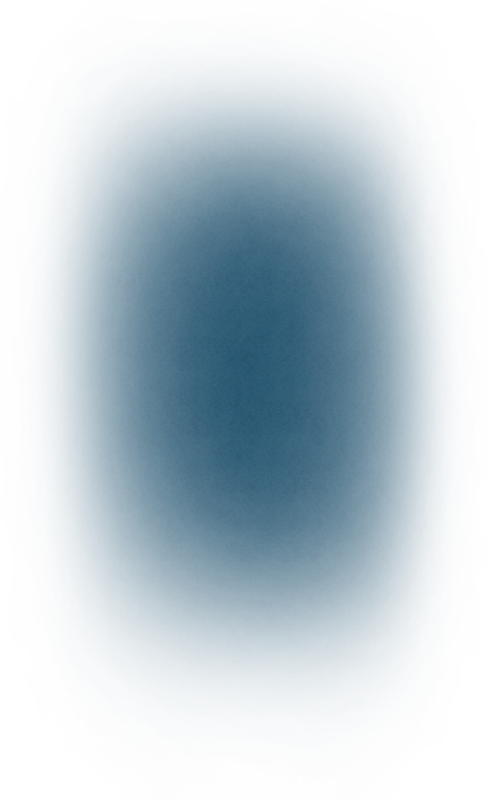 The organization retained Honolulu blue and silver as their official colors. 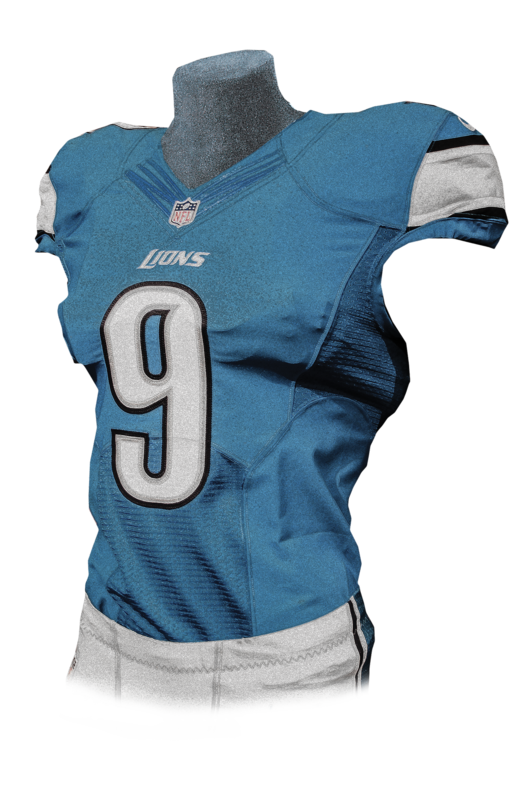 2005: The Lions introduced a new black alternate jersey featuring Honolulu blue numbers with silver and white trim. 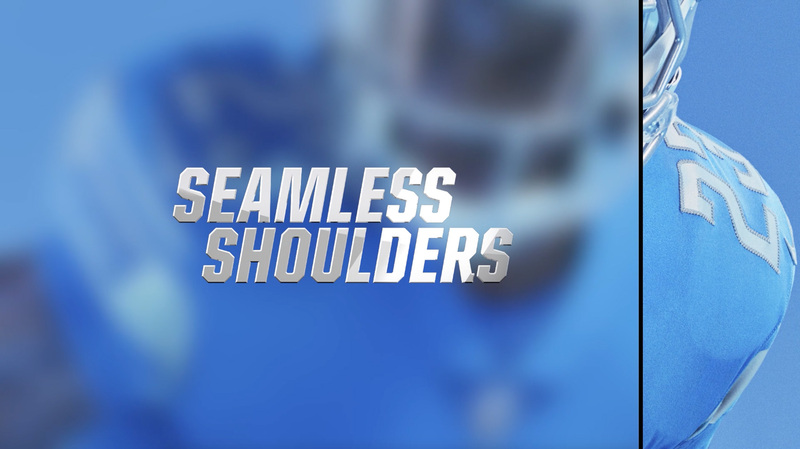 The alternate jersey can be worn in as many as two regular season games and one preseason game. 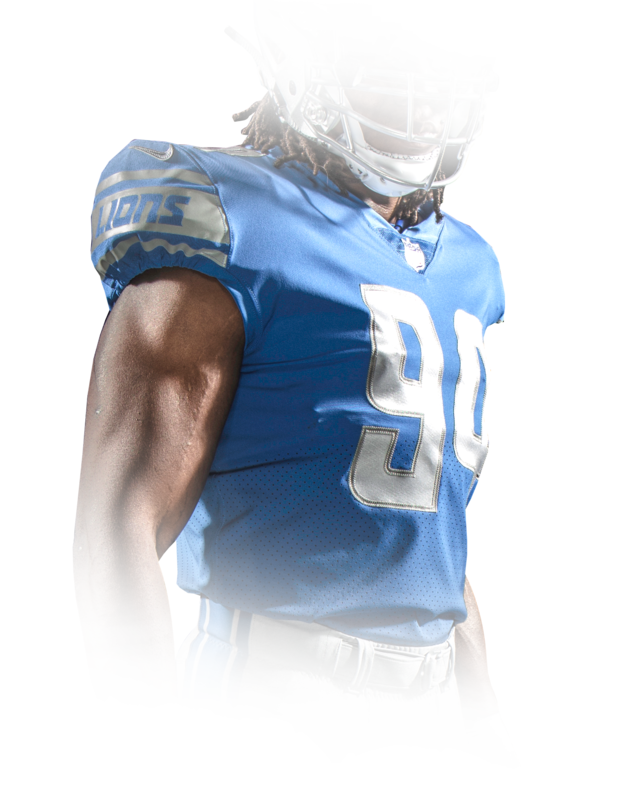 2014: Detroit Lions players wore a uniform patch from 2014-16 honoring late team owner William Clay Ford. 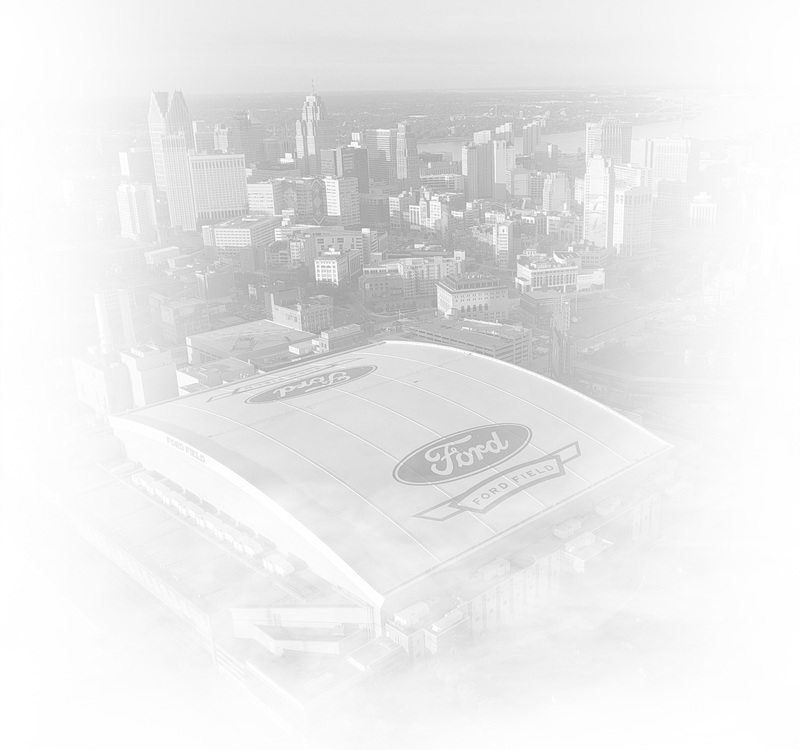 Mr. Ford, who passed away March 9, 2014, purchased the Lions in November 1963 and officially became sole owner of the team January 10, 1964. 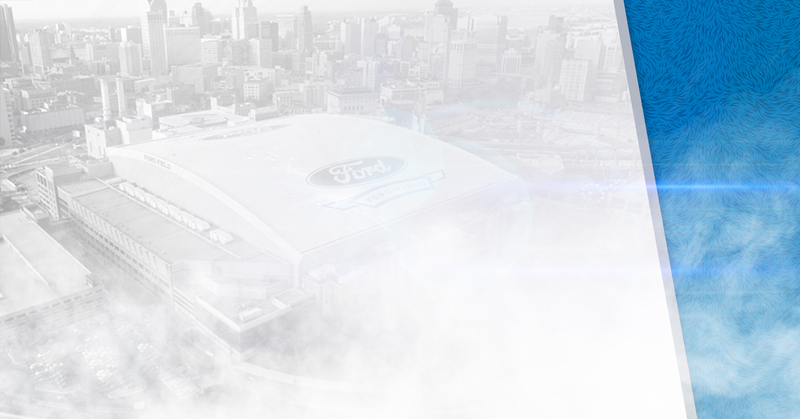 The Lions introduced the patch beginning with the regular season opener at Ford Field when Detroit defeated the New York Giants, 35-14. 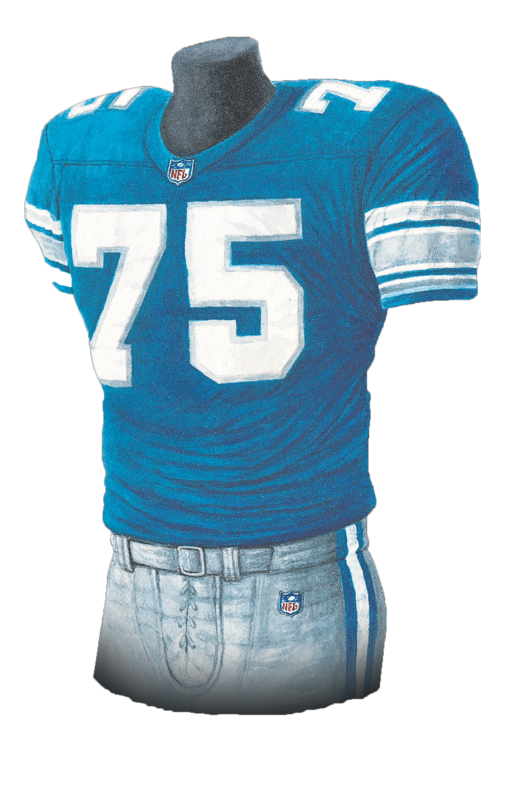 1991: The team wore a patch honoring Russ Thomas, a former player and General Manager for the Lions, who had recently passed away. 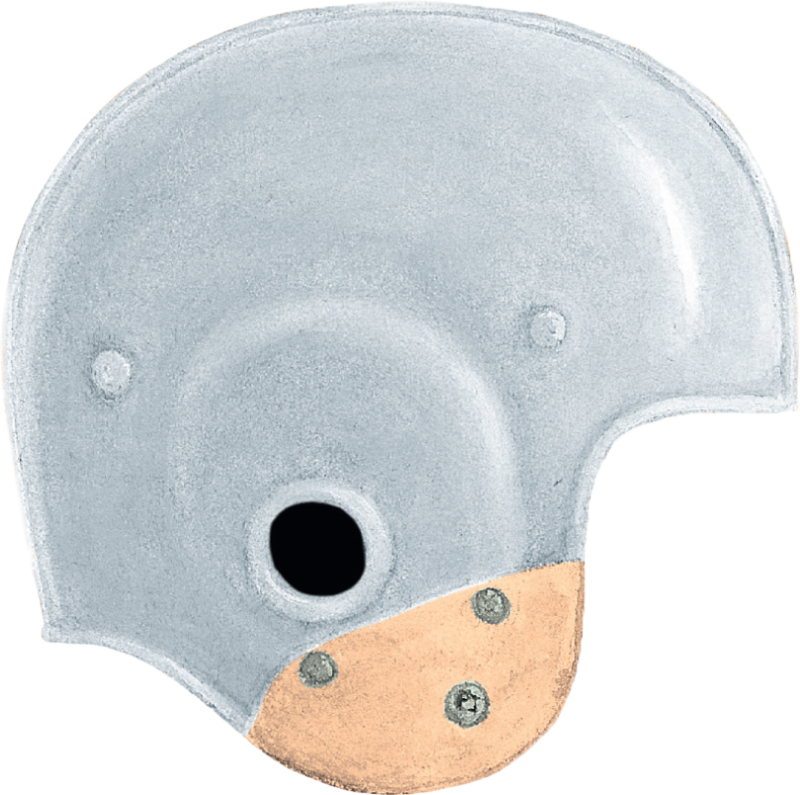 For their final seven games (five regular season, two postseason), each player had a white circle decal with a blue number '60', on the back right side of the helmet, in honor of RG Mike Utley. Utley suffered a spinal cord injury in a game against the Los Angeles Rams on November 17, 1991. 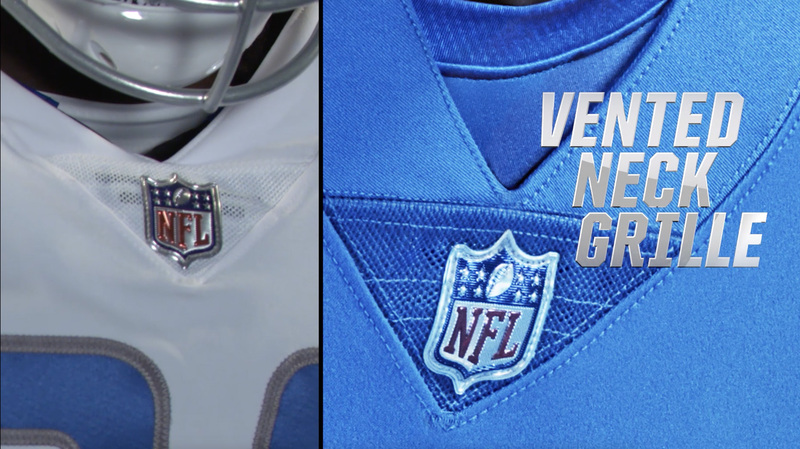 The small NFL shield was added to the ‘V’ of the neck. 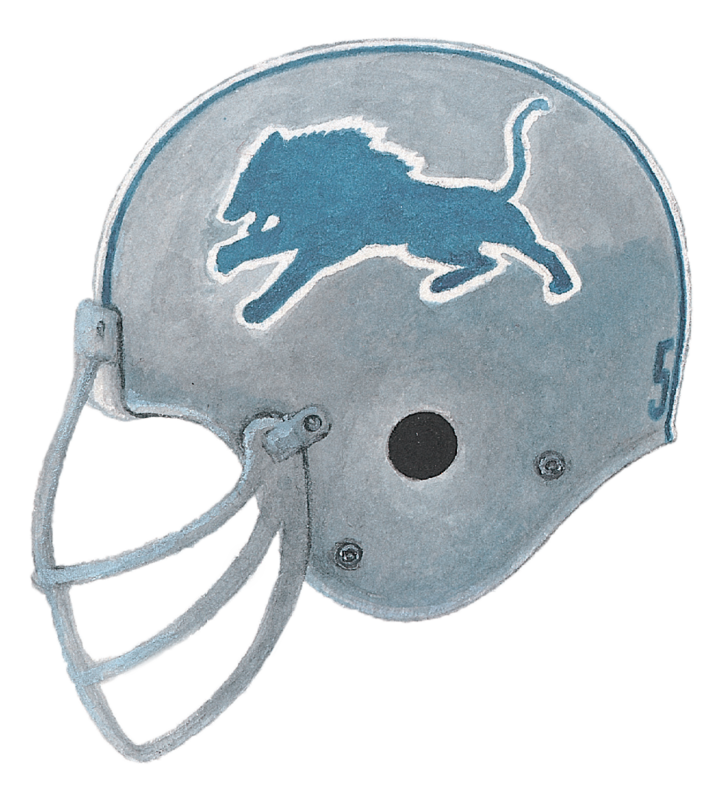 1949: The Lions returned to wearing their Honolulu blue and silver uniforms at home but continued to wear combinations of the scarlet and white uniforms and the all-black uniforms on the road. The team changed the color of their helmet to blue and some players went back to wearing plastic helmets after the NFL lifted the ban on plastic headgear from the previous season. 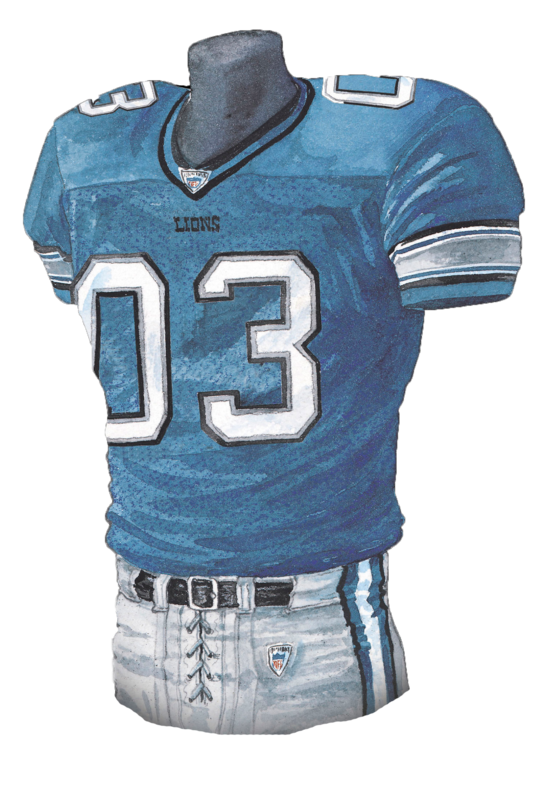 1994: The Lions wore throwback jerseys for the 1994 season while the NFL was celebrating their 75th anniversary. 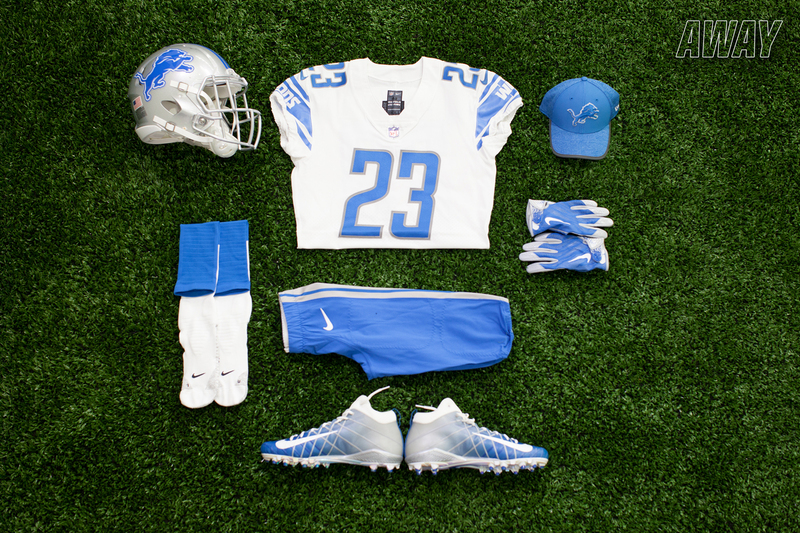 This version of the uniform was intended to replicate the jersey worn by the Lions in 1935, which was the season that the team won their first world championship. 2003: The home jersey has a thick silver stripe between two thin blue stripes with white trim and two thin black stripes. The numbers are white with silver trim and outside black trim. 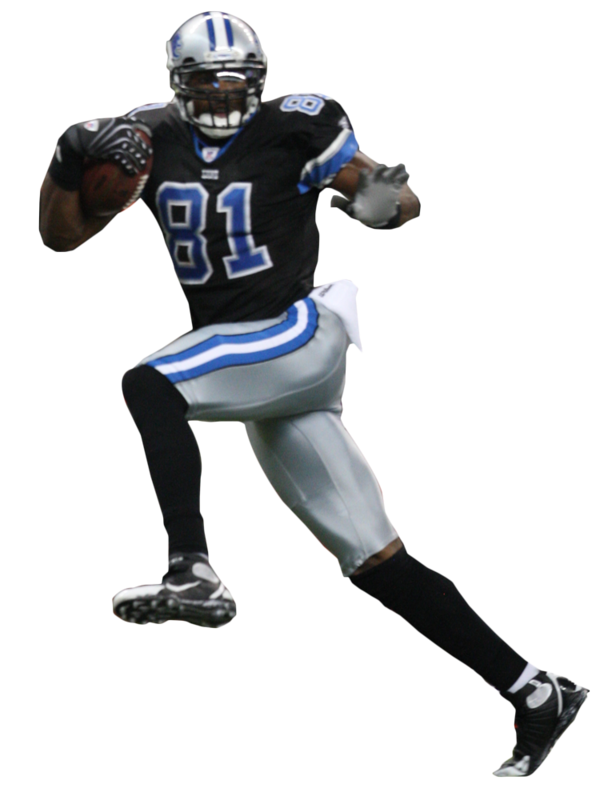 The away jersey has a thick blue stripe between two thin silver stripes with white trim and two thin black stripes. 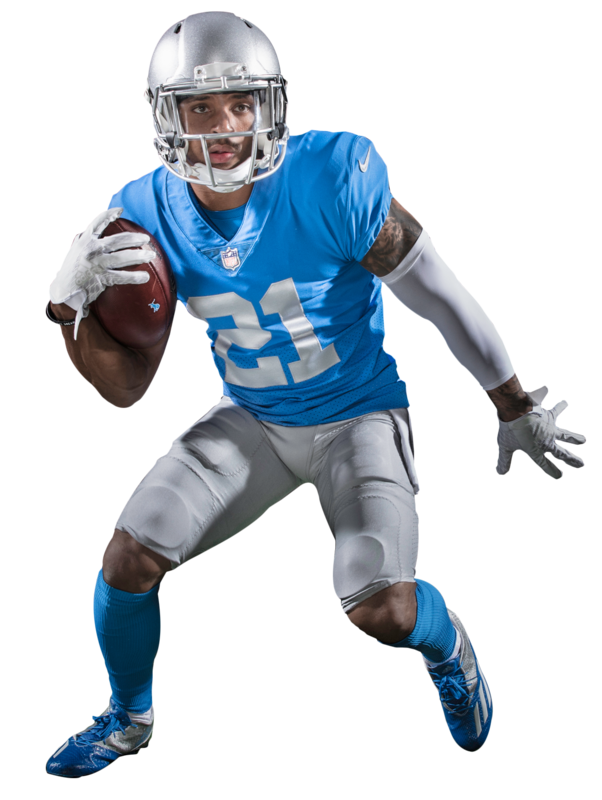 The numbers on the away jersey are blue with silver trim and outside black trim. 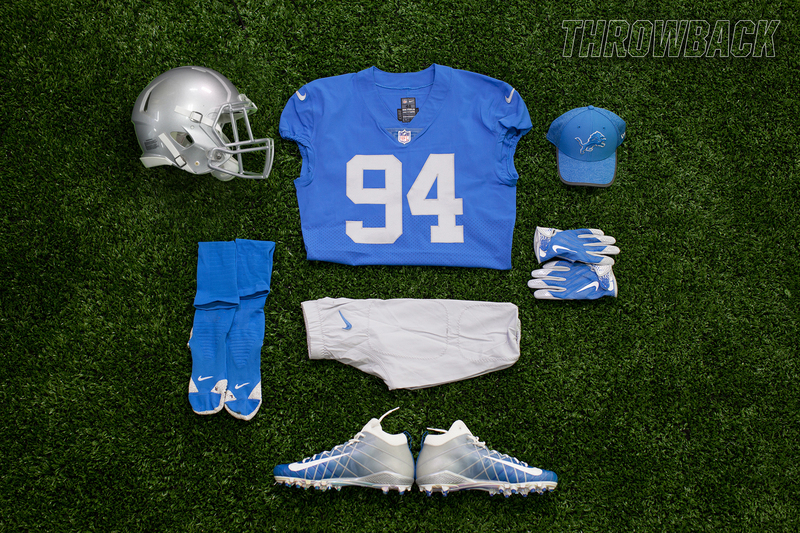 The Lions new home jerseys remain Honolulu blue, a color first established in 1934. 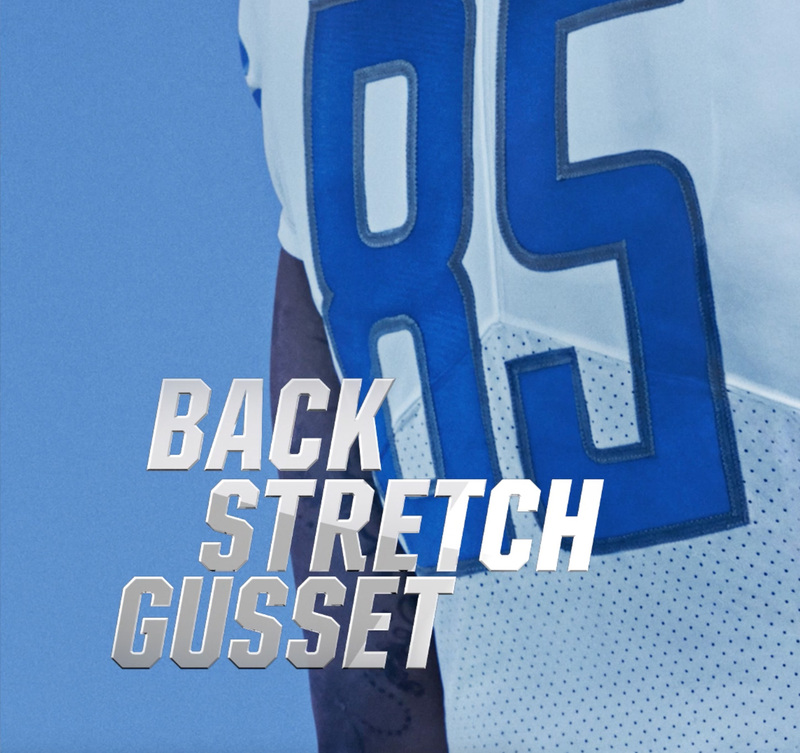 The numerals were developed and customized specifically for the Lions uniform based on the team’s new logotype. 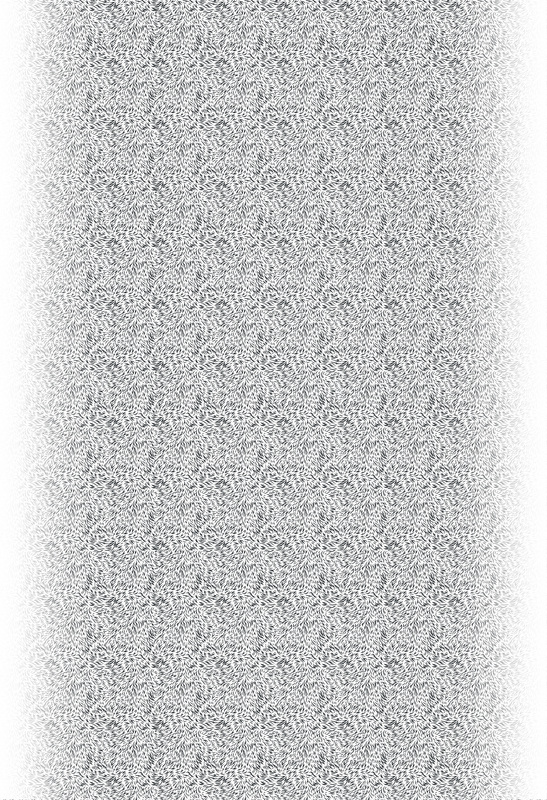 They are now silver, trimmed in dark steel grey. 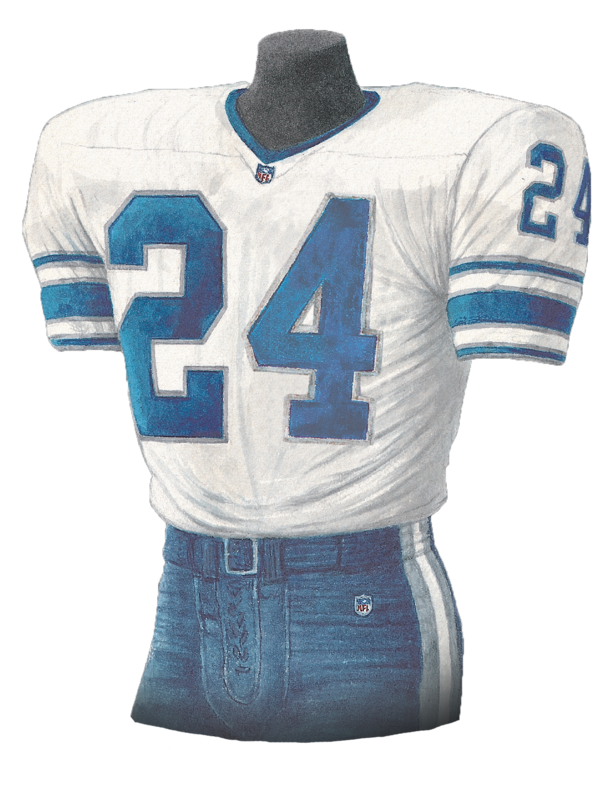 1973-1975: Detroit changed back to the three silver stripes, one thick between two thin, on the sleeves of the Honolulu blue home jersey except now they had white trim. 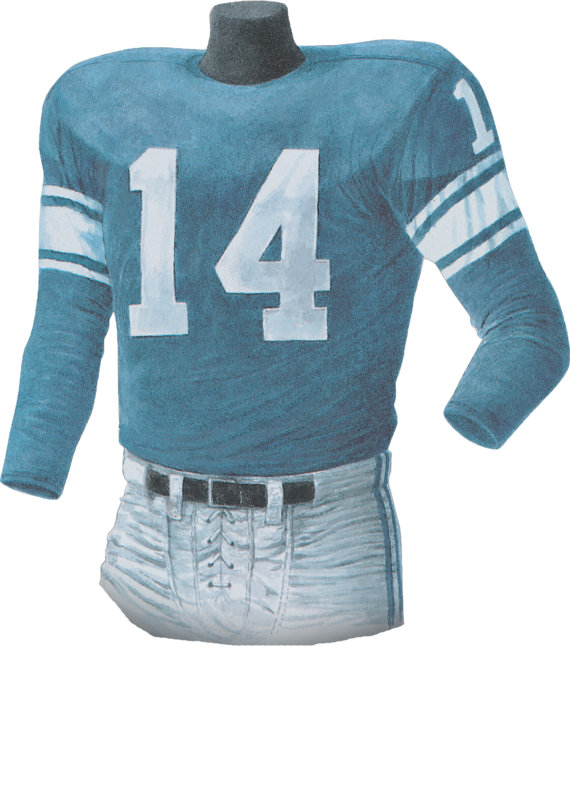 The away white jersey had three blue stripes, one thick between two thin, and they had silver trim. 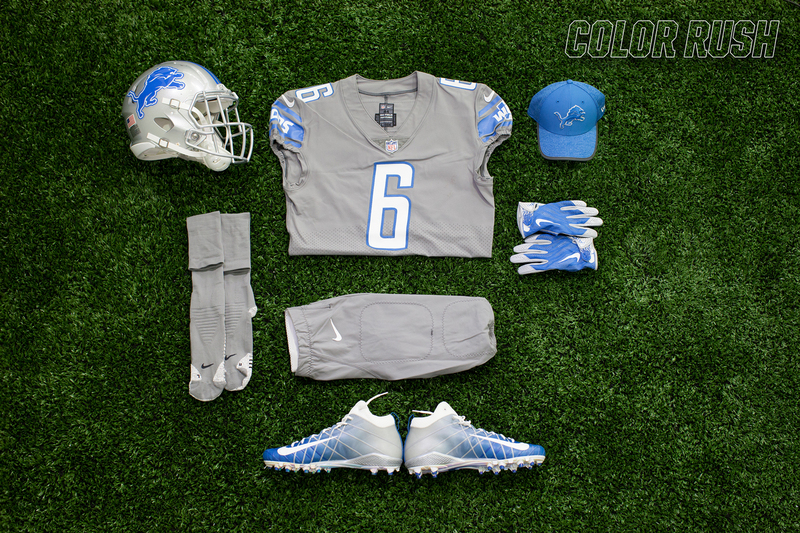 Detroit’s home game pants will remain in the team’s traditional silver. 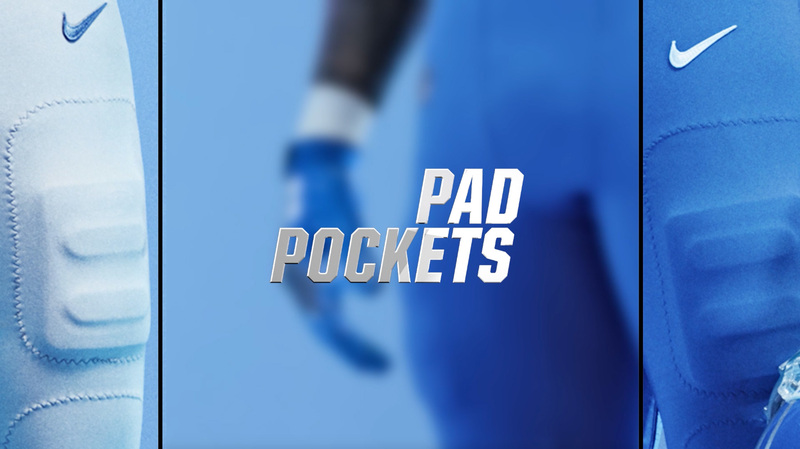 Like the striping pattern on the helmet, the vertical trim on the side of the pants are a thick Honolulu blue stripe inside smaller blue stripes.